Apparently, moving house is one of the most stressful things you can do. We’re currently in the process of exchange, and at this point in proceedings, I would probably agree with this statement! There’s the financial cost of course, which is anxiety-inducing in itself, plus a million and one other things to think about and organise. This will be the second home that hubby and I have bought together. The first was more straightforward, as we were first time buyers with no house to sell. 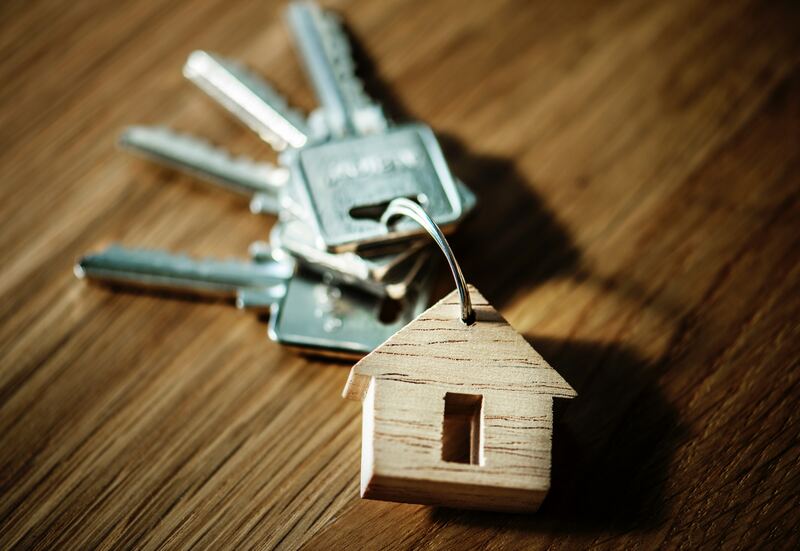 This time, as we make our next move ‘up the property ladder’, the whole process is much more complex and we’ve realised that there are A LOT more costs to budget for. Now to be clear, I’m not a financial expert (far from it!) but I thought it might be helpful for me to share with you some of the costs of moving house that we’ve encountered so far. Who do you want to list with? Who has had a lot of success in your area? What fees do they charge? There are lots of online estate agents popping up now that charge a flat fee. Traditional estate agents tend to charge you a percentage of the final sale, so it is in both your interests to achieve as close to asking price as possible. I would always recommend setting up your mortgage through a good Independent Financial Advisor. Try to get a recommendation from a friend, or have a look who is trusted online. Some will charge for this service, others won’t, so check the details carefully. They are giving you crucial advice here, and I have heard horror stories from people being given incorrect information and ending up having to pay out thousands for nothing. Please make sure they are reputable. You’ll also need to consider whether there are any early exit repayment fees from your existing mortgage lender, if you’re moving before your agreed term is up. Also bear in mind that some lenders will charge a new product fee. Generally, this can either be paid upfront, or added to your mortgage if you don’t have the cash to hand. You need a good solicitor to help you navigate through all the legal jargon and processes involved with buying a house, and that help doesn’t come cheap. Try to get one recommended by a friend. Solicitors usually charge fairly standard buying and selling fees, but administrative fees will differ between firms. And remember, most will quote you a price excluding VAT – so don’t forget to include this when you’re working out your sums. Your legal bill from your solicitor will also include stamp duty (a *bit* of a shock when you’ve been exempt from paying it before), Land Registry and search fees. Will your existing furniture fit in your new home? Do you need to put some money aside for new furniture? What pieces will you need to buy straight away? White goods are usually essential but things like guest beds can normally wait. We recently bought a new corner sofa which I love and I’m so relieved it will fit in our new house. Make sure you factor in removal van costs. In the past, we have hired a van and done it ourselves but that was way too stressful. For smaller moves, you could even look at man with a van prices. Some removal firms will even offer packing services – if you can afford it, it would definitely take a lot of the stress away. So there are a few of the costs of moving house that we’ve had to factor in so far. Have you moved home recently, or are you planning to this year? How has the experience been for you? Disclaimer: This post is in collaboration with GetAMover. All words and opinions are my own.